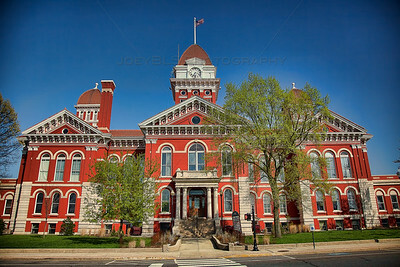 Photos of Crown Point, Indiana including the Old Lake County Court House on the downtown Crown Point Square. 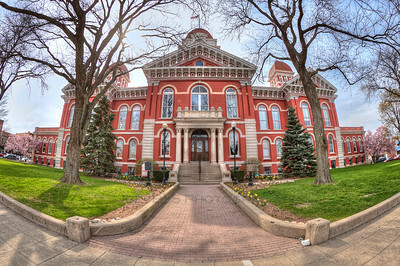 Northwest Indiana photos. 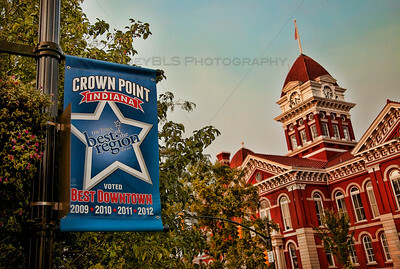 Aerial photos of Crown Point, Indiana. 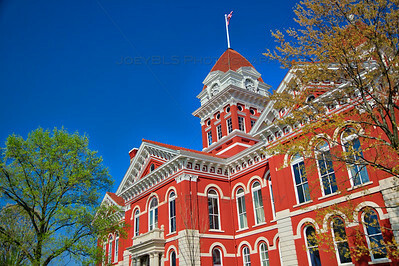 The historic Old Lake County Courthouse on the Square in downtown Crown Point, Indiana. 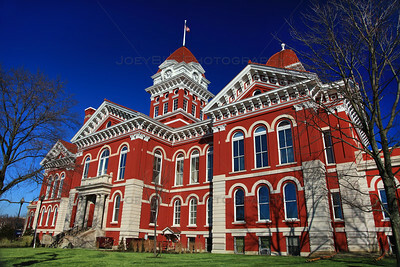 The Old Lake County Courthouse was built in 1878 and served as the Lake County Indiana Courthouse until 1974 and currently houses the Courthouse Shops, a group of stores and galleries inside of the courthouse. 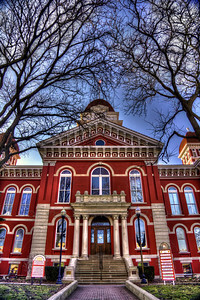 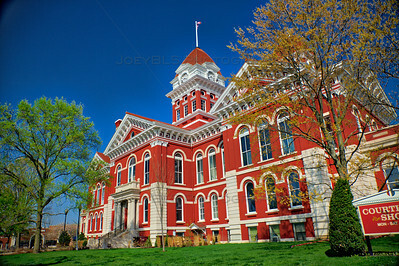 The old Lake County Courthouse in Crown Point, Indiana is located on the square and was built in 1878. 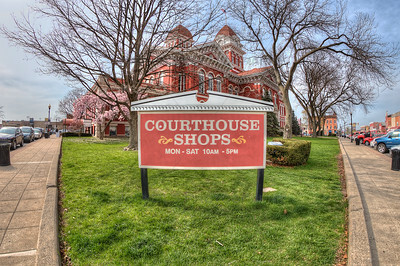 The Old Lake County Courth House in downtown Crown Point on the square. 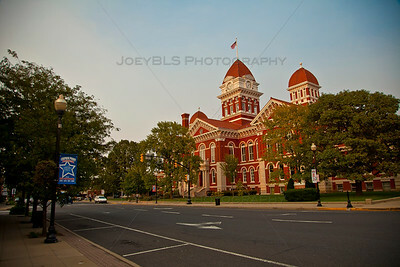 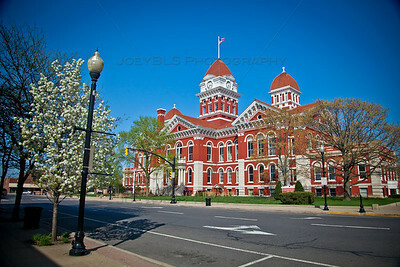 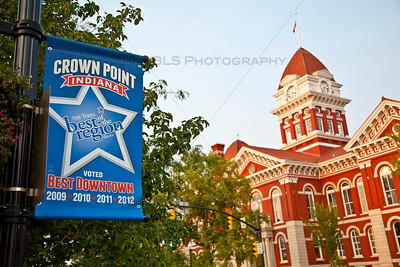 Crown Point, Indiana - voted the Best Downtown in Northwest Indiana. 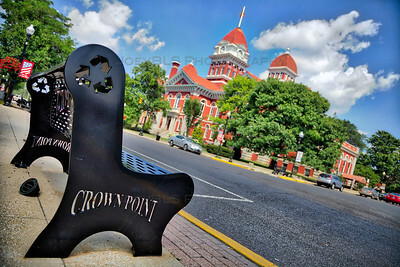 Crown Point, Indiana featuring the historic Old Lake County Courthouse on the square. 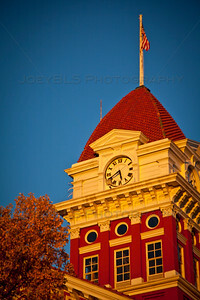 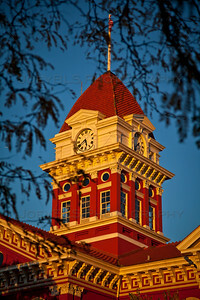 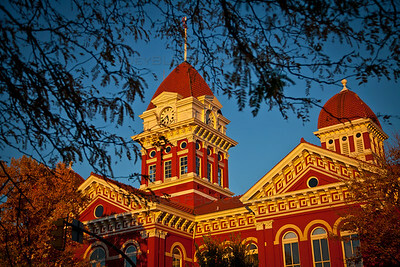 Old Lake County Court House at Sunset. 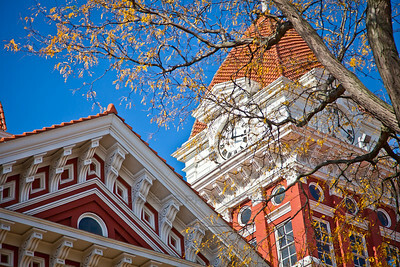 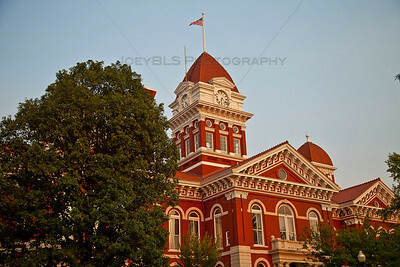 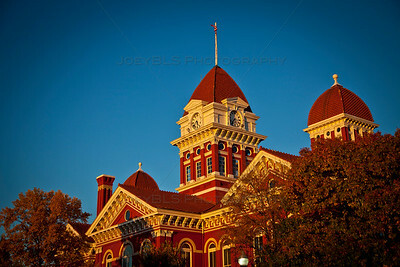 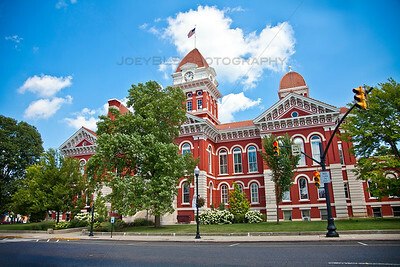 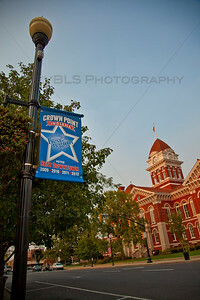 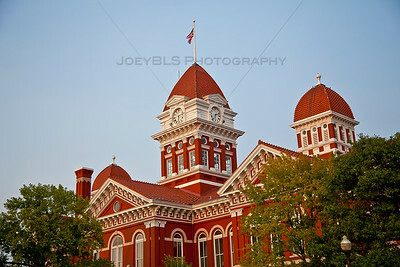 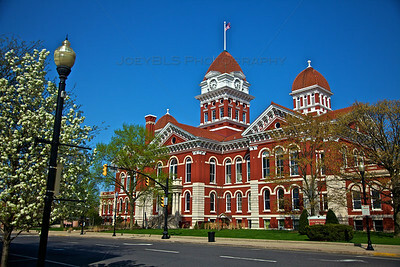 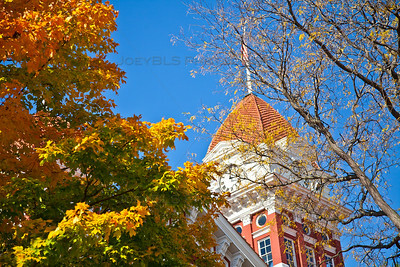 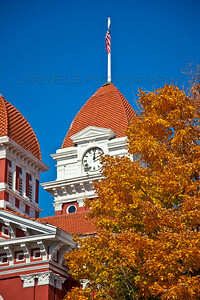 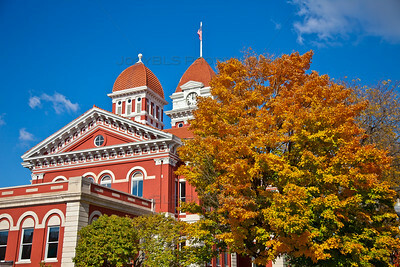 Crown Point, Indiana - best place to live. 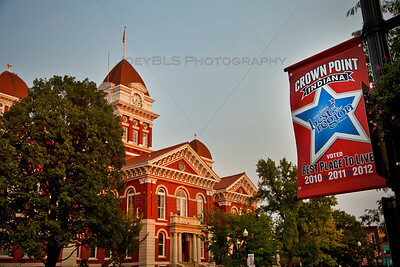 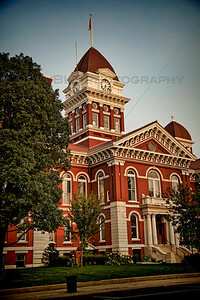 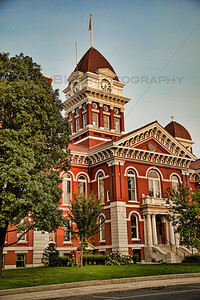 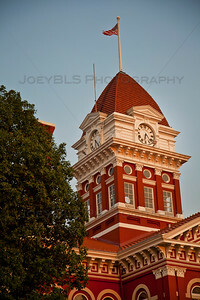 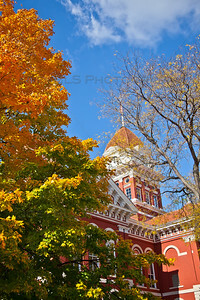 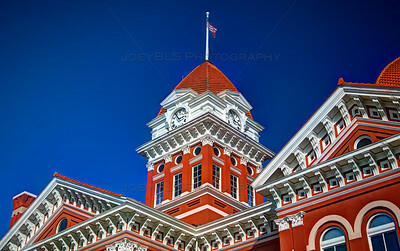 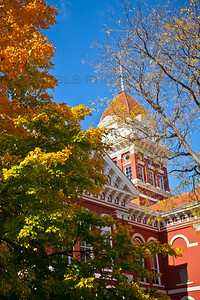 The historic Old Crown Point Courthouse on the Square in downtown Crown Point, Indiana. 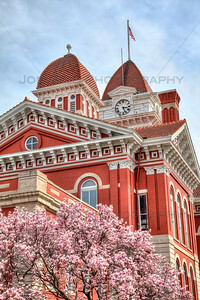 The Old Crown Point Courthouse was built in 1878 and served as the Lake County Indiana Courthouse until 1974 and currently houses the Courthouse Shops, a group of stores and galleries inside of the courthouse. 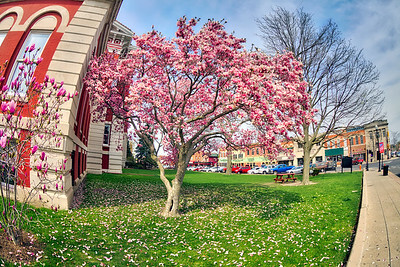 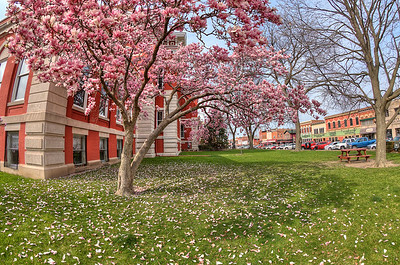 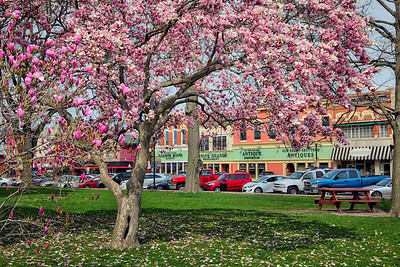 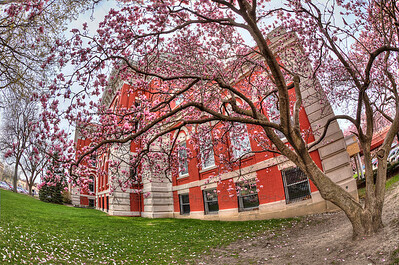 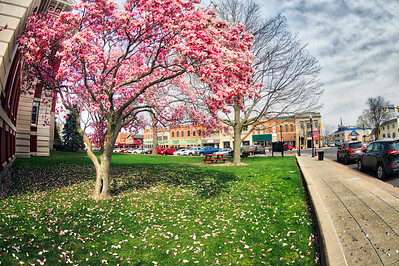 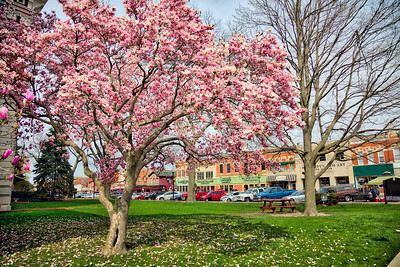 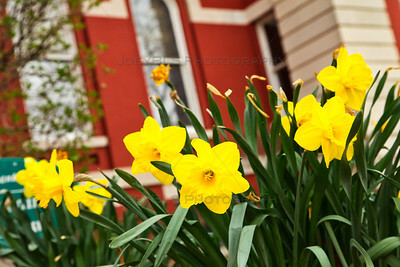 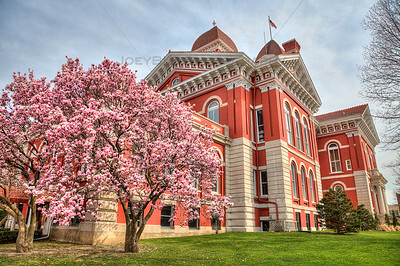 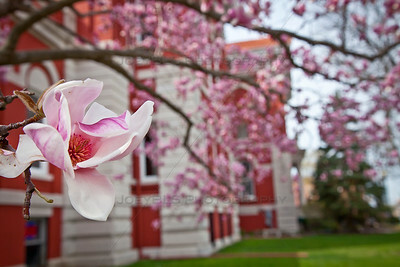 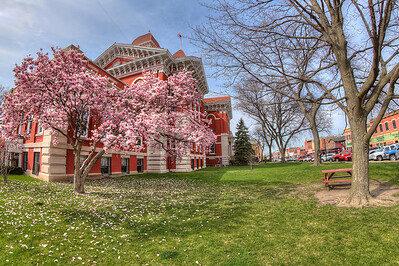 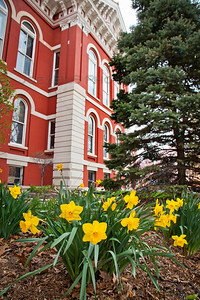 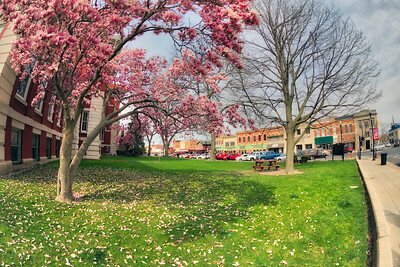 The downtown Crown Point, Indiana square in Northwest Indiana shows its spring colors with flowers and magnolia trees in full bloom.